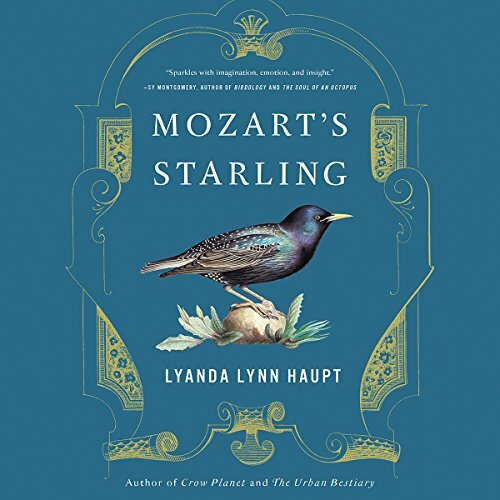 Showing results for title "Mozart"
In a book that inspired the Amazon original series starring Gael Garcia Bernal and Malcolm McDowell, oboist Blair Tindall recounts her decades-long professional career as a classical musician, from the recitals and Broadway orchestra performances to the secret life of musicians who survive hand to mouth in the backbiting New York classical music scene, trading sexual favors for plum jobs and assignments in orchestras across the city. 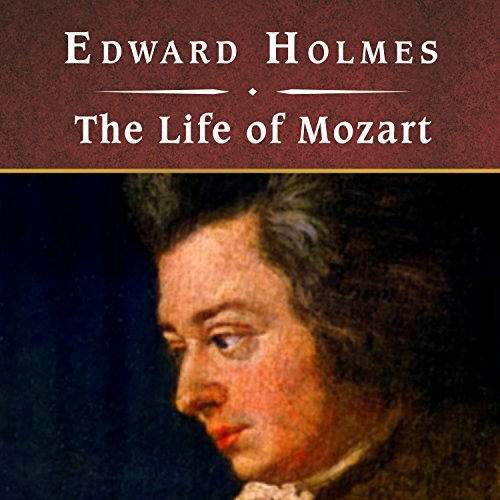 In this biography, written long before the significance of Mozart's work was fully realized, Holmes reveals the musician's character and genius, his struggles, his influence on art, and the brilliant reputations that surrounded him. 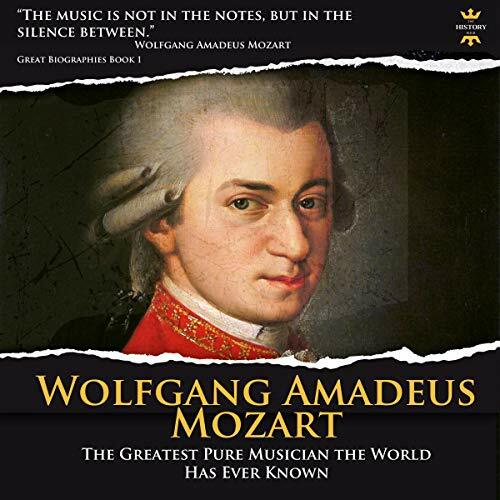 Wolfgang Amadeus Mozart's name remains synonymous with genius, but his life was a whirlwind of controversy, jealousy, and clashing egos. 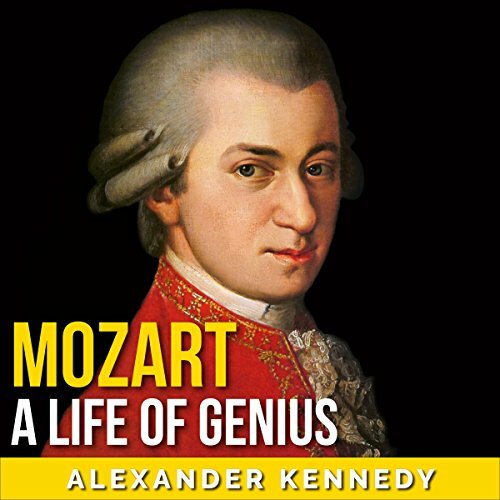 In this highly enjoyable biography, Alexander Kennedy vividly brings Mozart and his times to life. 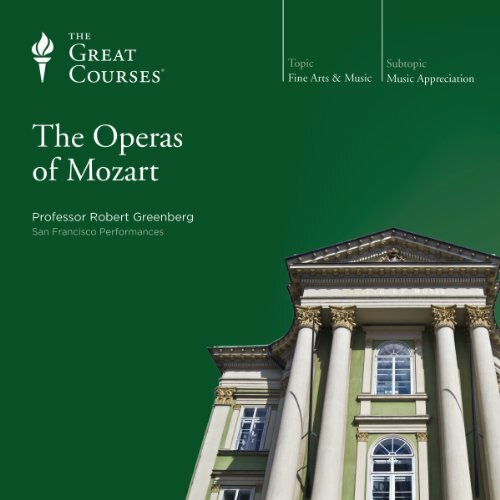 We watch Mozart clash with family and friends, with archbishops and emperors, and we feel again the tragedy of his mysterious, premature death. And above all, we hear his eternal music, music that captivated a continent, defined a genre, and changed the world. Ein ungesühntes Verbrechen, ein Mord und die Wette mit einem Toten. 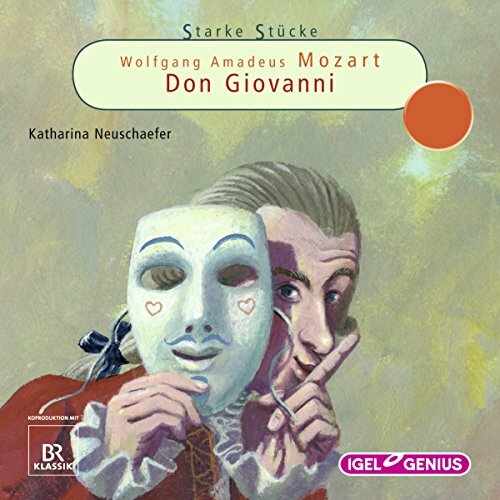 Es gibt nichts, wovor Don Giovanni zurückschrecken würde. Der junge Edelmann fürchtet sich nicht einmal dann, als ein steinernes Denkmal von seinem Sockel heruntersteigt, um ihn mit sich in die Hölle zu nehmen. Was für ein Opernstoff! 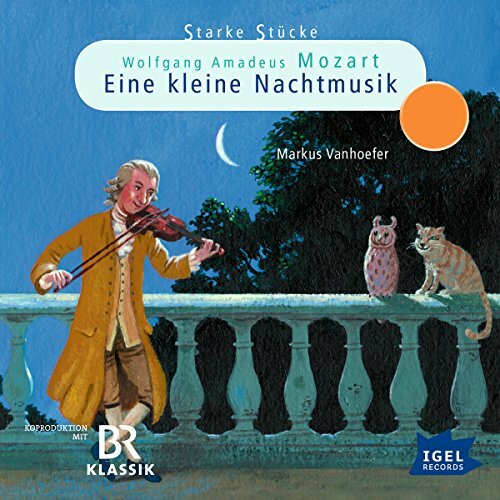 Und doch fühlt sich Wolfgang Amadeus Mozart so gar nicht wohl, als er im März 1787 mit der Komposition beginnt. Es geschehen merkwürdige Dinge. 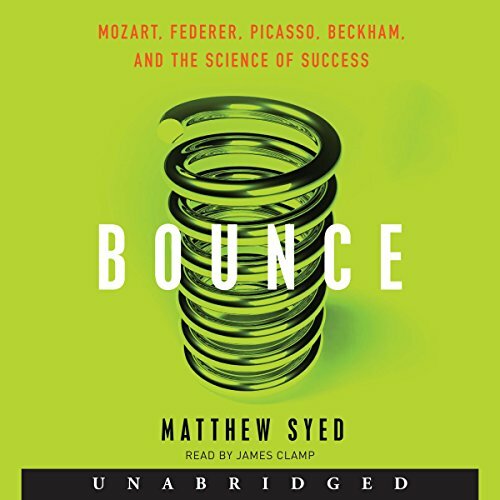 Drawing on the personal experiences and uplifting stories of ordinary men and women. 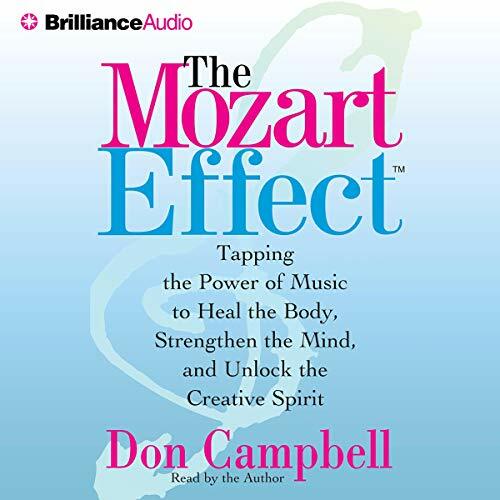 Campbell shows us how to put the healing power of music into action. 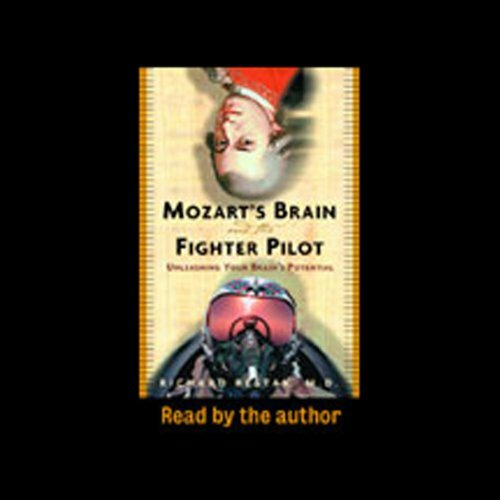 And he recommends specific, easy-to-follow exercises to help you raise your spatial IQ, sound away pain, boost creativity, and make the spirit sing. 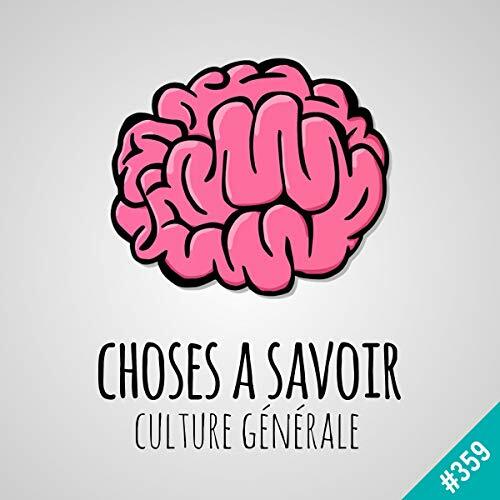 Pourquoi Mozart n'était-il ni allemand ni autrichien ? 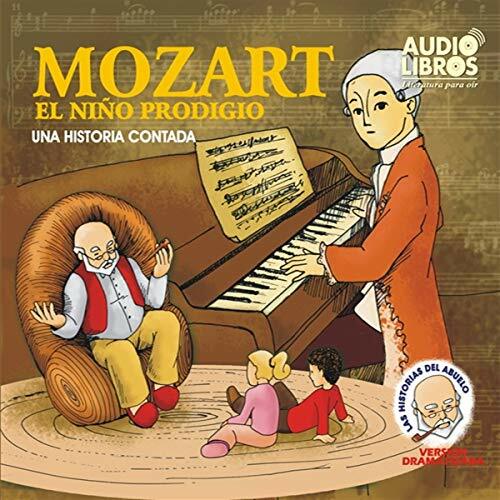 Probably the most naturally gifted musician the world has ever known, Mozart began his career early as a child prodigy. 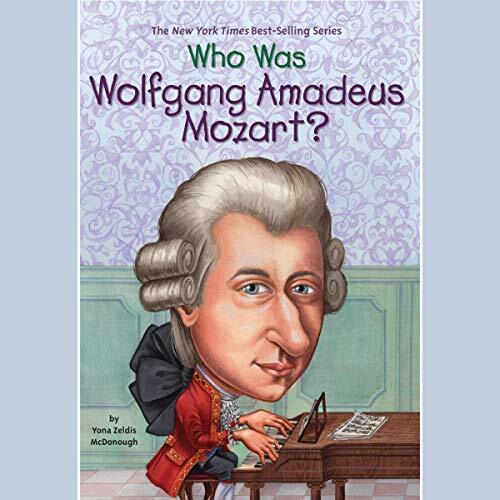 By the age five, he was already proficient on the violin, the harpsichord, and piano keyboard, and had begun composing music that had integrity. 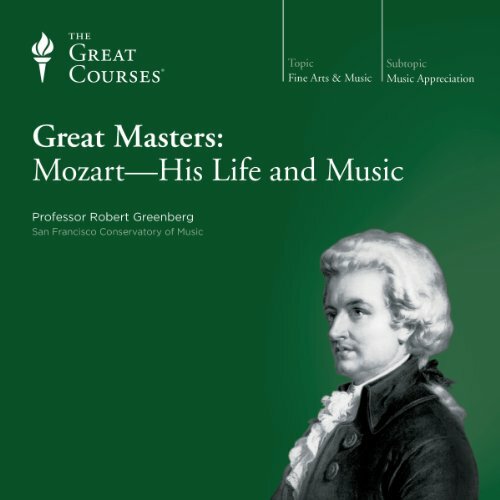 He was a showman as well, according to contemporary documents, and charmed many of the crowned heads of Europe with his performance and his manner. 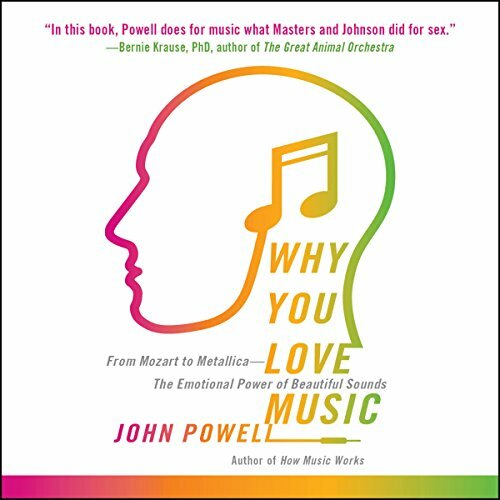 Music plays a hugely important role in our emotional, intellectual, and even physical lives. It impacts the ways we work, relax, behave, and feel. It can make us smile or cry, it helps us bond with the people around us, and it even has the power to alleviate a range of medical conditions. 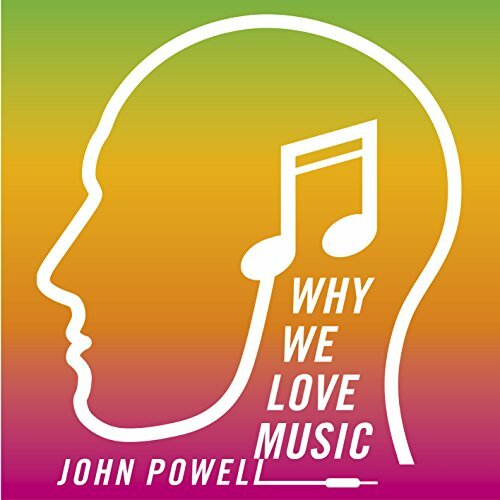 The songs you love (and hate, and even the ones you feel pretty neutral about) don't just make up the soundtrack to your life - they actually help to shape it. 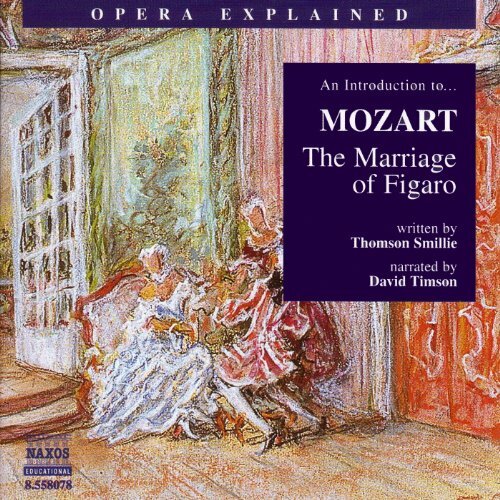 Many opera-lovers would name The Marriage of Figaro as their favorite opera. 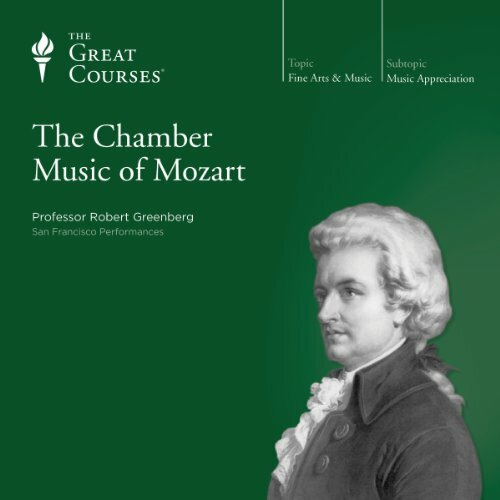 It appeals to the most intellectual listener, but also to music-lovers seeking great melodies and ensembles (while it remains accessible through its fascinating plot and memorable characters) and to those seeking only entertainment. 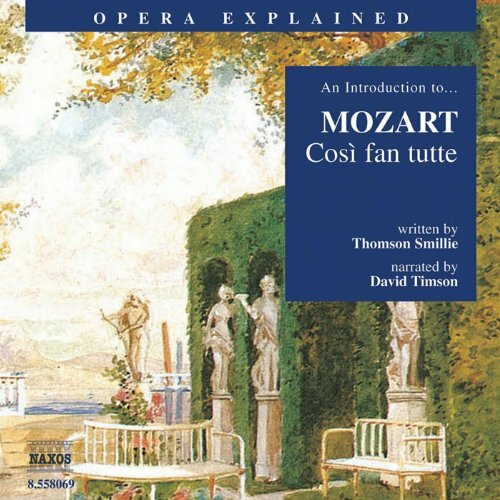 One of three operas by Mozart to libretti by Lorenzo da Ponte, it represents one of the pinnacles not just of operatic but of human achievement. Not the audio that it promised.